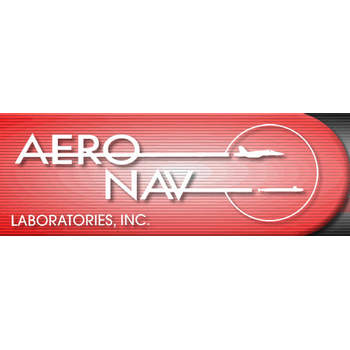 Aero Nav Laboratories, is a professionally staffed laboratory providing specialized services in environmental simulation testing for military, comm ercial, industrial, automotive and medical requirements. This test determines if an object can operate normally in strong externally generated magnetic environments. 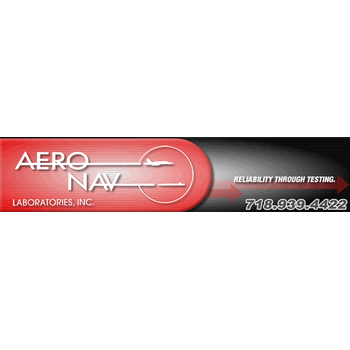 The magnetic effect test helps to assist in determining the proper location of the equipment in the installation. Lightning testing is used to determine the ability of externally mounted electrical and electronic equipment to withstand the direct effects of a lightning strike. This test is conducted for the purpose of determining electrical contact reliability under low-level switching conditions in the environment in which the contacts operate. A low level switching circuit is one in which the voltage and stored energy are sufficiently small so that the resistance of a pair of contacts is not affected by electrical phenomena associated with the electrical current flow or the switching. This test is conducted for the purpose of detecting contact-chatter in electrical and electronic components having movable electrical contacts, such as replays, switches, circuit breakers, etc. It is performed where it is required that the contacts do not open or close momentarily, for longer than a specified time-duration, under environmental test conditions, such as vibration, shock, or acceleration. This test evaluates the effects of icing/freezing rain on the operational capability of equipment. This method also provides tests for evaluating the effectiveness of de-icing equipment and techniques, using prescribed means that are used in the field. This test is also known as the power supply line voltage and frequency variations test. A few of the measured characteristics are: voltage and frequency modulation, voltage spike, and voltage transient recovery.